Are you having a raffle, auction or gala that you would like a prize for? 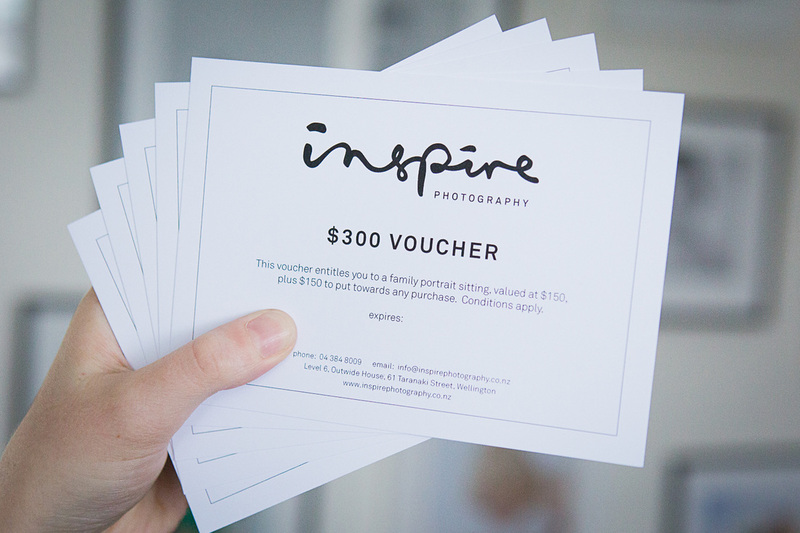 Contact us and we will happily provide you or your organisation a fundraising voucher worth $300. This voucher includes a fun and memorable 1 hour shoot in our studio or on location and then $150 towards any of our framed or unframed products.